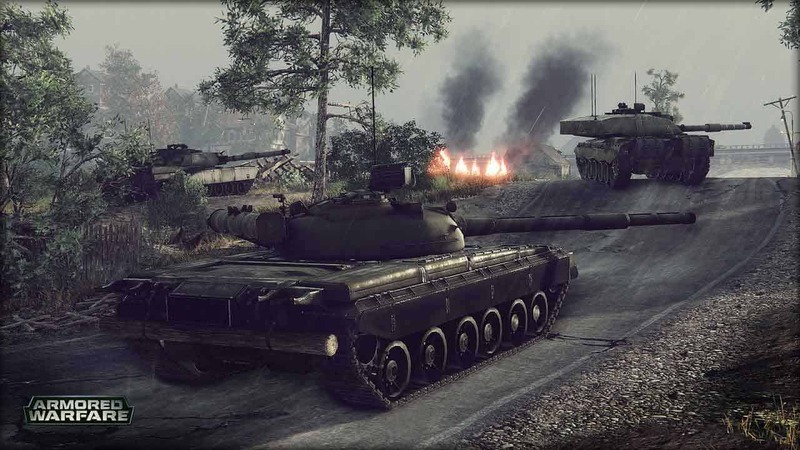 My.com and Obsidian Entertainment continue their relentless pursuit of a better battlefield with an upcoming update announced today for the critically acclaimed free online MMO game, Armored Warfare. Today’s announced introduced players to the Altay, a brand new Turkish Main Battle Tank, the first developed in Turkey since World War II. Based on the South Korean K2 Black Panther Tank the Altay comes equipped with a devastating 120mm L/55 smoothbore gun, similar in power to the Rheinmetall 120mm. The tank will be able to travel at a maximum speed of 70 km/h but won’t be so quick to reach the battlefield as the Altay tank will not be introduced into Armored Warfare until 2017. Further characteristics, stats and tier information will be released at a later date.